Reliance Jio, the largest cellular network provider in India, is teaming up with Qualcomm for an inexpensive Snapdragon-powered Windows 10 laptop with integrated LTE. No word yet on the exact SoC planned or if the notebook would be based on an existing design from a major manufacturer. The idea is similar in concept to Intel eSIM which has garnered a very slow adoption rate. Developing markets are often forced to provide local citizens with low-cost services and technology. In India, the network provider Jio offers an inexpensive smartphone called LYF Earth 1 with 4G connectivity as an incentive to boost the number of 4G users in the region. Now, this same network provider is looking to take it one step further by offering 4G laptops based on Snapdragon SoCs. Senior Director of Qualcomm's Product Management Development Miguel Nunes has confirmed with an Indian news agency that plans with Jio are already underway to introduce a 4G laptop with bundles and data plans to drive sales. The devices are expected to come pre-installed with Windows 10 and the ability to maintain 24/7 connectivity similar to smartphones. The affordable 4G notebook is likely to launch alongside a number of new Jio apps for streaming movie, music, and other media. 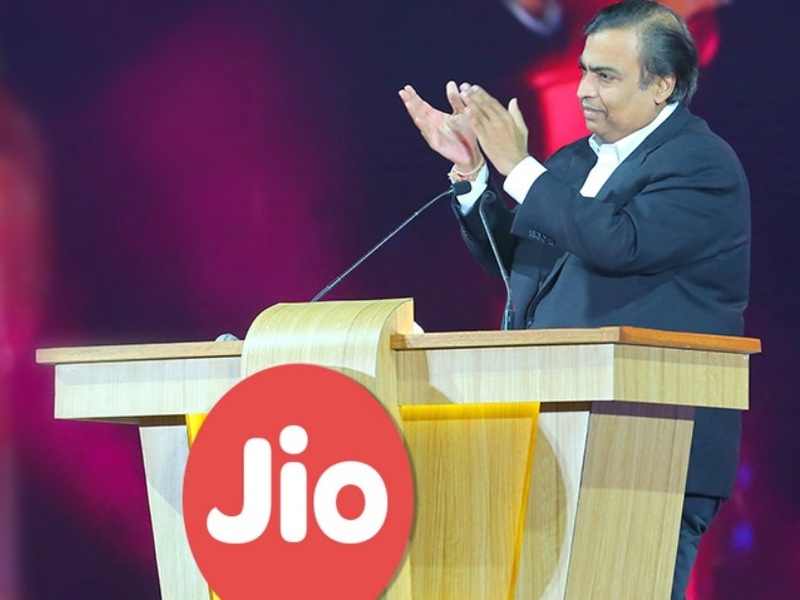 Thus, the 4G system is expected to carry pre-installed Jio-specific apps like how many smartphones have carrier-specific bloatware. An ARM-powered Windows laptop with integrated 4G would mimic plans from Intel and Microsoft to incorporate eSIM onto future x86-powered Windows laptops. Consumer laptops with eSIM have yet to take off and so it will be interesting to see if Qualcomm and India can hasten the adoption of always-connected laptops.